Augustine Services 4U always use the best quality products, equipment and always instill 100% satisfaction guarantee service which will create a clean, fresh, comfortable healthful work environment for all our customers. We offer full janitorial services for commercial businesses to residential households, 7 days a week. 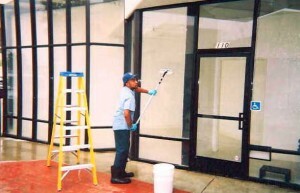 Our services includes professional cleaning and maintenance. 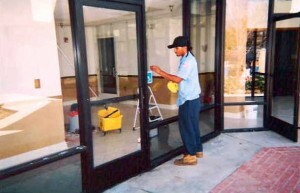 We specializes in offices, restrooms, and kitchens. Janitorial House Keeping – General Offices, Rest Rooms, Kitchen, Lunch Rooms, Trash Barrel, Dusting, Vacuuming & Interior Glass. Floor Maintenance – Stripping Floor, Buffing Floor, Polish Tile. 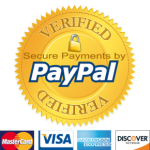 Carpet Cleaning – Remove Spots, Extraction. Driveway Cleaning – Pressure Washing. 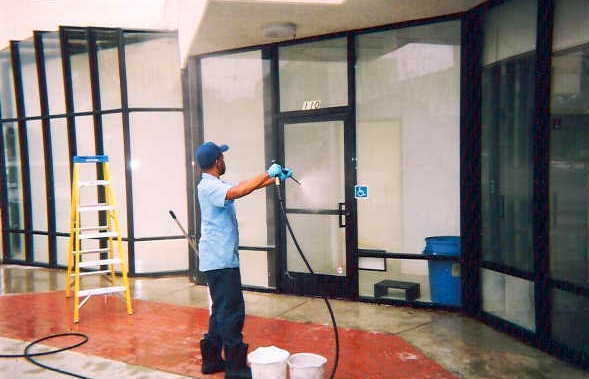 Wall Cleaning – Wash Exterior Area. Ceiling Cleaning – Dust Air Vents . Wood Work Cleaning – Refinish Wood. whether it is one-time, an emergency, or packaged deals!